Many shelters (both “Kill” and “No-Kill”) routinely “euthanize” all cats who test positive for FIV antibodies, Fiv+ cats. Latest research proved that FIV cats live long, healthy, normal lives with no symptoms at all. 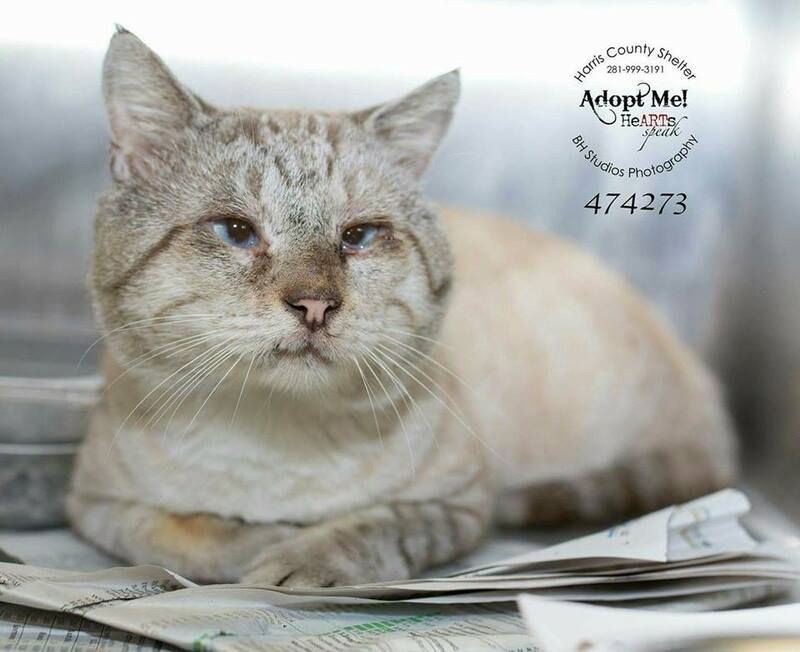 Lambert is a 2 1/2 year old cat who ended up in a high-kill shelter where his fate became uncertain because he is Fiv+. 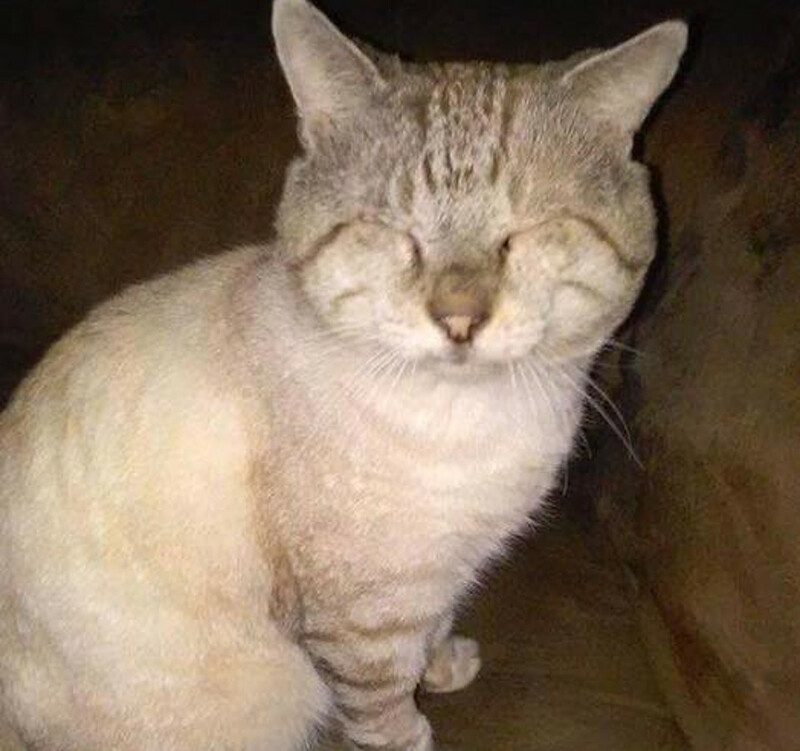 The team from Save A Purrfect Cat Rescue found out about Lambert and went to rescue him. 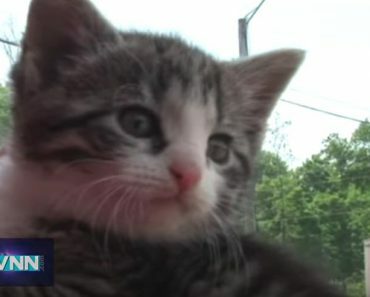 They pulled him out of that shelter and they welcomed him with so much love! FIV+ cats can live a long, healthy and happy lives. They can live with other cats, as the disease is only transmitted to other cats from deep puncture (bite) wounds. FIV can not be transmitted to humans. Lambert lived for a while with a foster family but his story went viral on Internet and it didn’t last long for him to find a forever loving family! 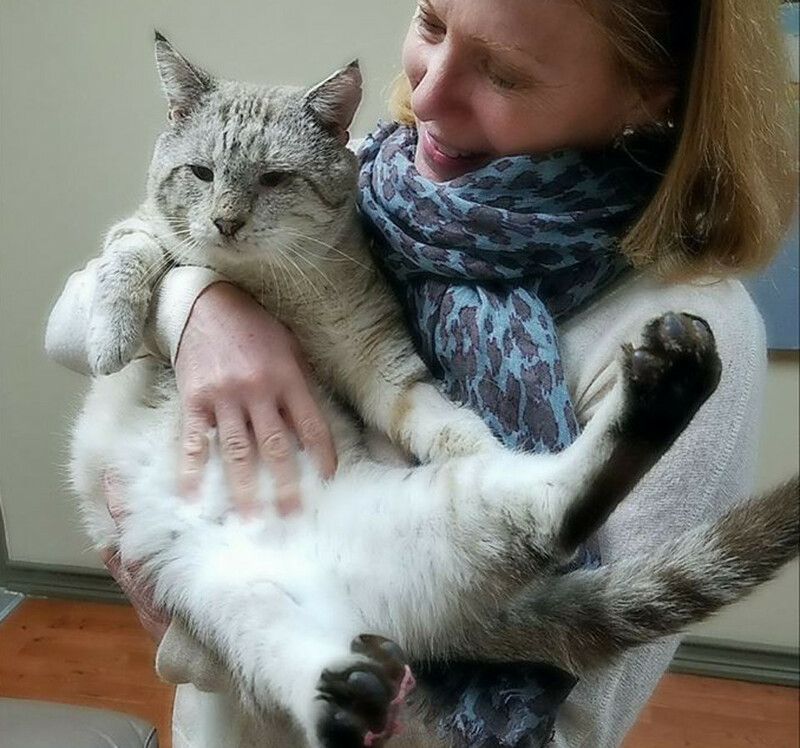 “Congrats to Lambert the Lynx Point Siamese and his new forever home! 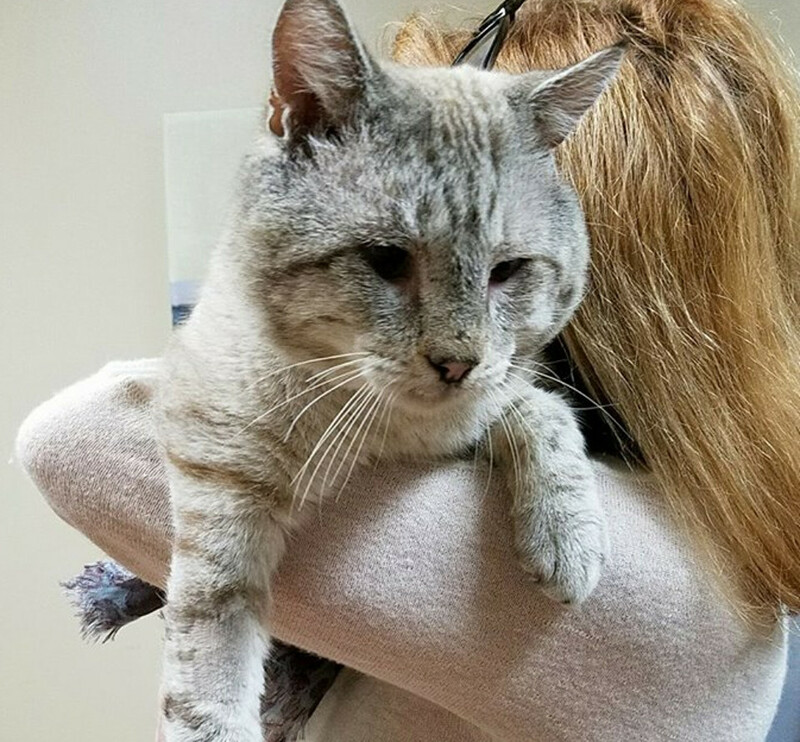 Formerly known as Squints, this sweet FIV+ kitty boy was rescued from the shelter where his time was running out. 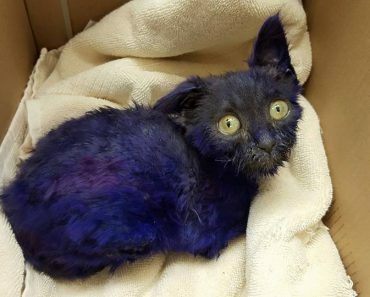 He is so grateful to everyone who gave him a second chance.” Save A Purrfect Cat Rescue wrote on Save A Purrfect Cat Rescue. “Lambert update! He’s already making himself comfortable in his new home, hanging out with his new cat dad and doing plenty of purring and chirping!” they wrote. 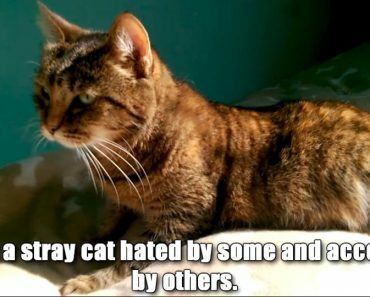 Images source: Save A Purrfect Cat Rescue. 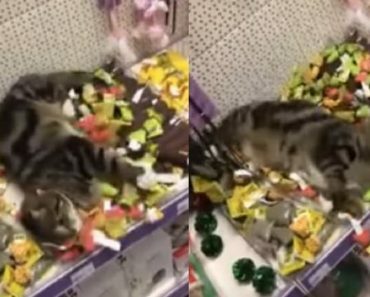 Cat With Half A Brain Astounds Veterinarians In Poland! 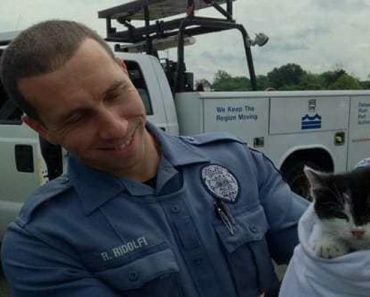 Kitten Rescued After He Was Tossed From Moving Car!